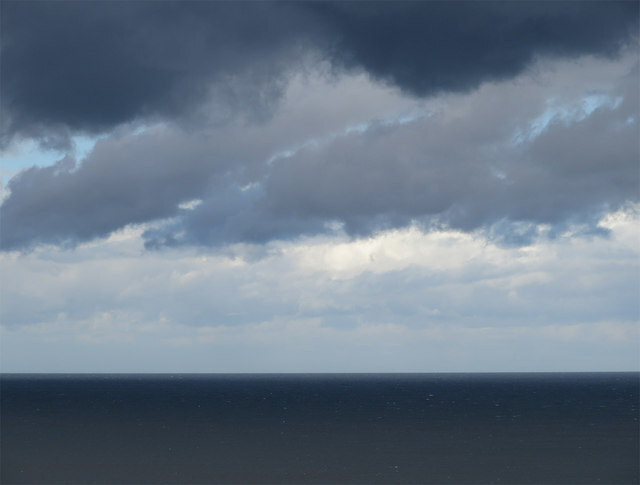 After a sunny but breezy morning, the rain clouds gather over the North Sea, turning it a steely grey. © Copyright Pauline E and licensed for reuse under this Creative Commons Licence. The Steam Bus ceased running in Whitby in 2014 after a disagreeament with the local council.